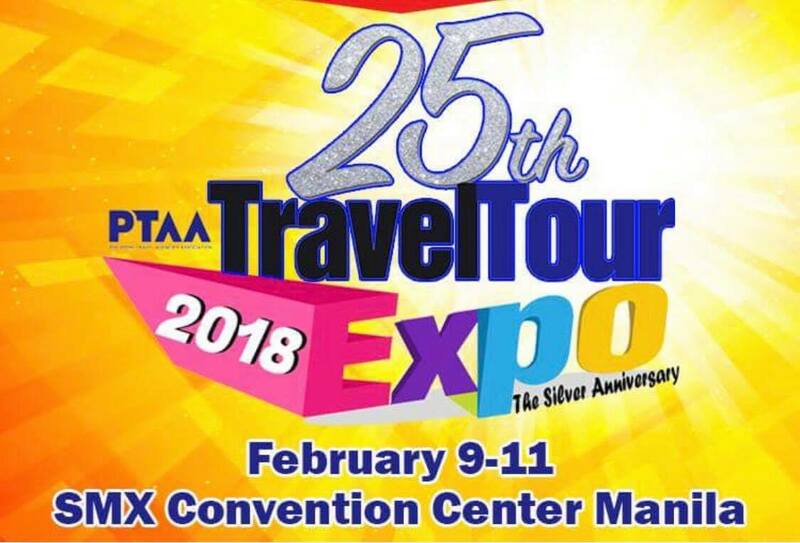 On February 9, 10 and 12, 2018 from 10AM in the morning at SMX Convention Center, Mall of Asia, Pasay, the 25th PTAA Travel Expo will be held. The same as the previous years, the event organisers are expecting to draw thousands of crowds. Tree Top Adventure (TTA), one of the leading theme park in the Philippines will join the event with marketing officers coming from Baguio and Subic. TTA will provide tickets with 50% off discount and can entertain travel operators or travel agencies who likes to be accredited under TTA. Tree Top Adventure is a must experience tourism destination in Northern Luzon, Philippines. 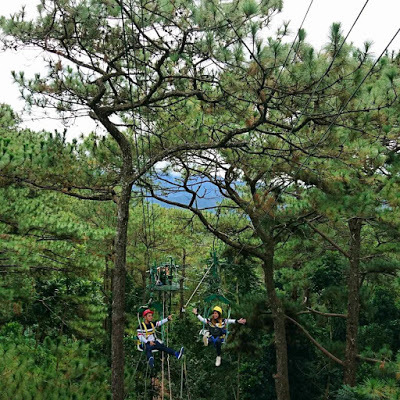 With two branches – TREE TOP SUBIC and TREE TOP BAGUIO — the zip line park brings you all the safety comforts while keeping the thrills by use of engineering background and expertise while experiencing the awe inspiring beauty of nature.